Maryknoll High School is a welcoming and nurturing community that encourages students to grow both academically and personally through forward-thinking classes and challenging extracurricular activities. 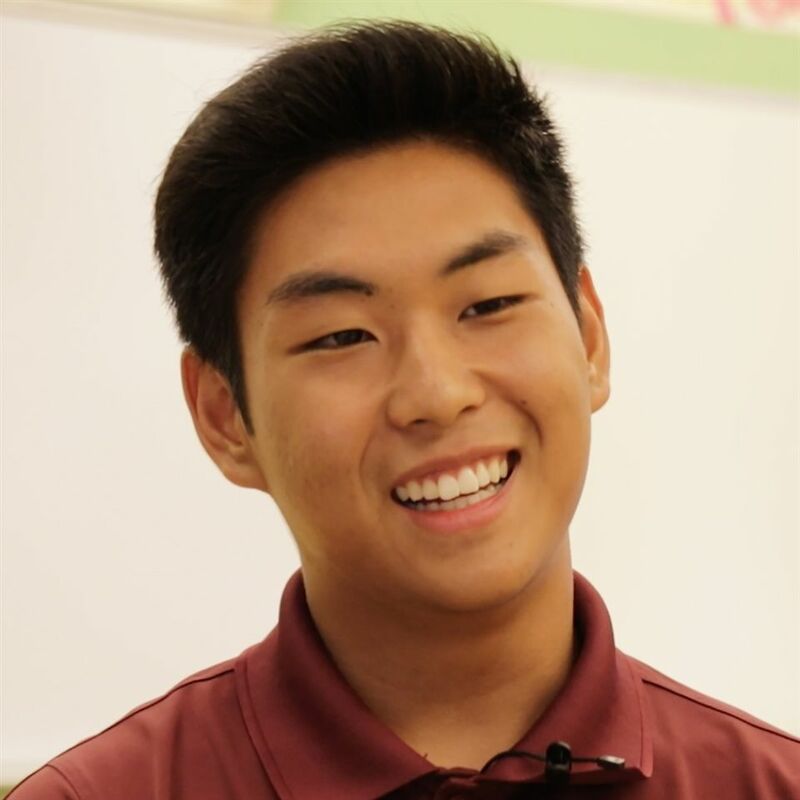 Maryknoll School is proud to offer the Mx Scholar Programs, an innovative, advanced curriculum that designed to encourage each students’ interests and passions, and an exciting partnership with Hawai‘i Pacific University that enables students to have a running start toward their four-year college degree while in high school. Maryknoll School’s Mx Scholar Programs offer a focus in high school on industries that are driving the careers of tomorrow. Students gain both depth and breadth in their field(s) of choice and graduate from high school with outstanding college preparation, internship experience and one-on-one mentoring that has nurtured their passions. 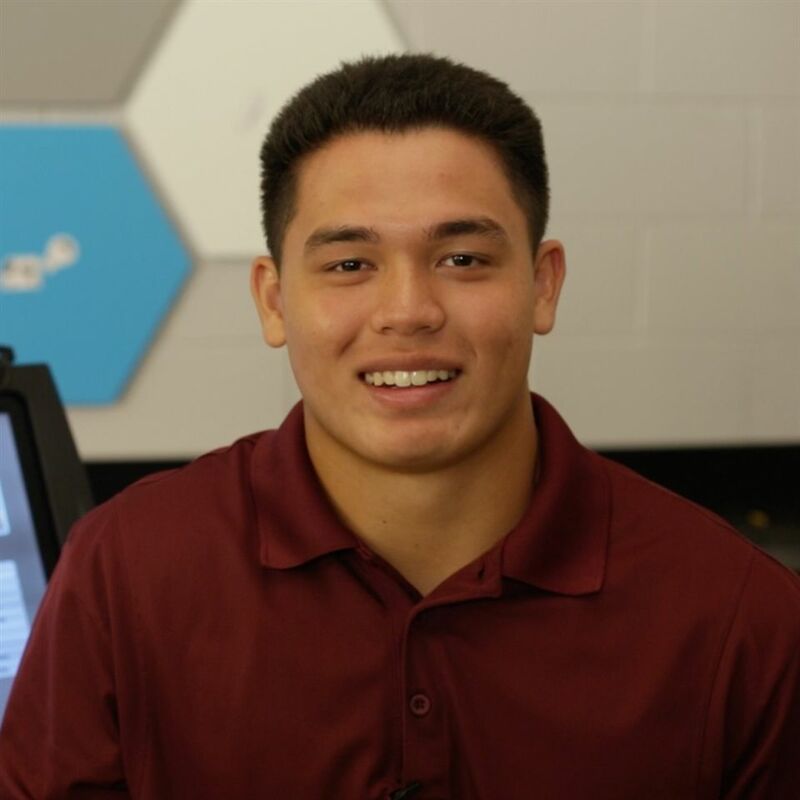 From learning the ropes as a freshman to gearing up for college as a senior, the Mx Scholar Programs at Maryknoll School offer an experience like no other. Where else can students learn to fly a plane before learning to drive a car, design a better hospital ER, forecast the Chinese stock market and sculpt the next David — all before study hall? Internships, professional mentors and visiting mainland professors offer vast opportunities far beyond the usual AP courses and college counseling. 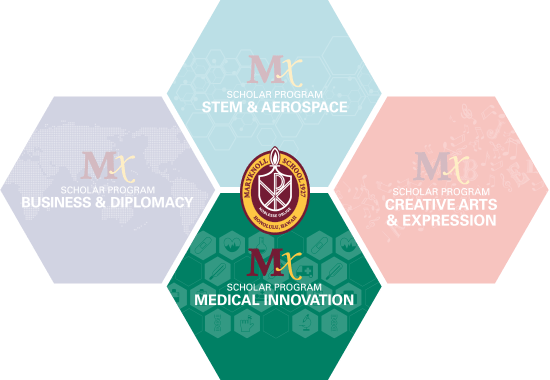 The Mx Scholar Programs are for students who want to make the most of their high school years by exploring their interests, finding their niche and tapping into their talents. Your child can choose one or more areas of interest, and let their passion drive their potential. Offers a focus on the sciences, computer technology, robotics, unmanned aerial vehicles (UAVs), engineering, aerospace and aeronautics. 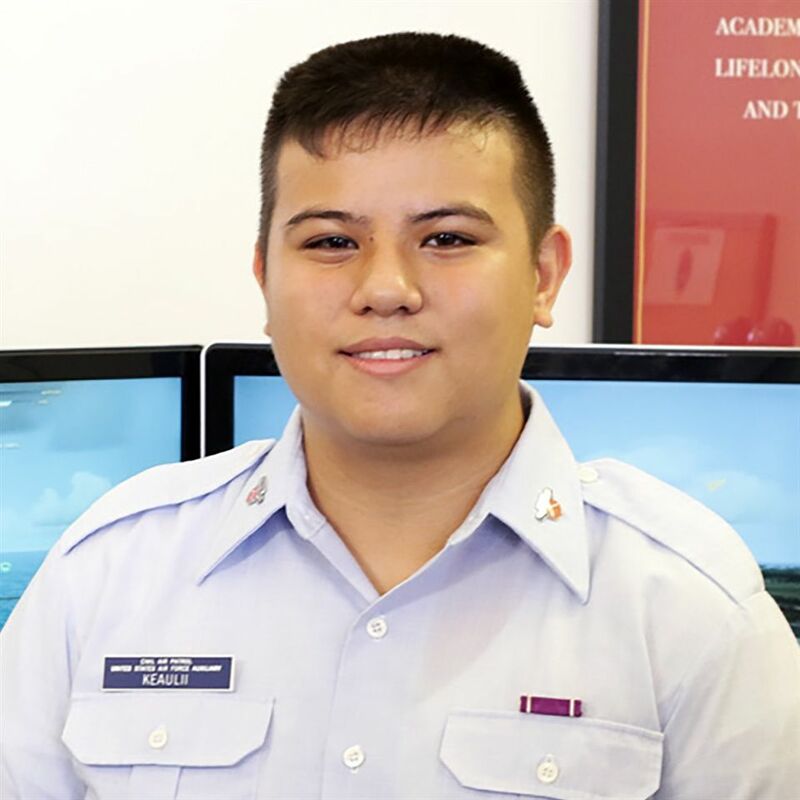 Students take three AP engineering courses along with a robust digital electronics course, participate in Maryknoll’s Civil Air Patrol squadron and have the option of earning their FAA private pilot’s license in high school. Flight school, 3-D modeling, robotics, programming and more for aspiring engineers, architects, pilots, coders and inventors of the future. Offers studies relevant to law, international procedures and policies, personal finance, microeconomics and macroeconomics. 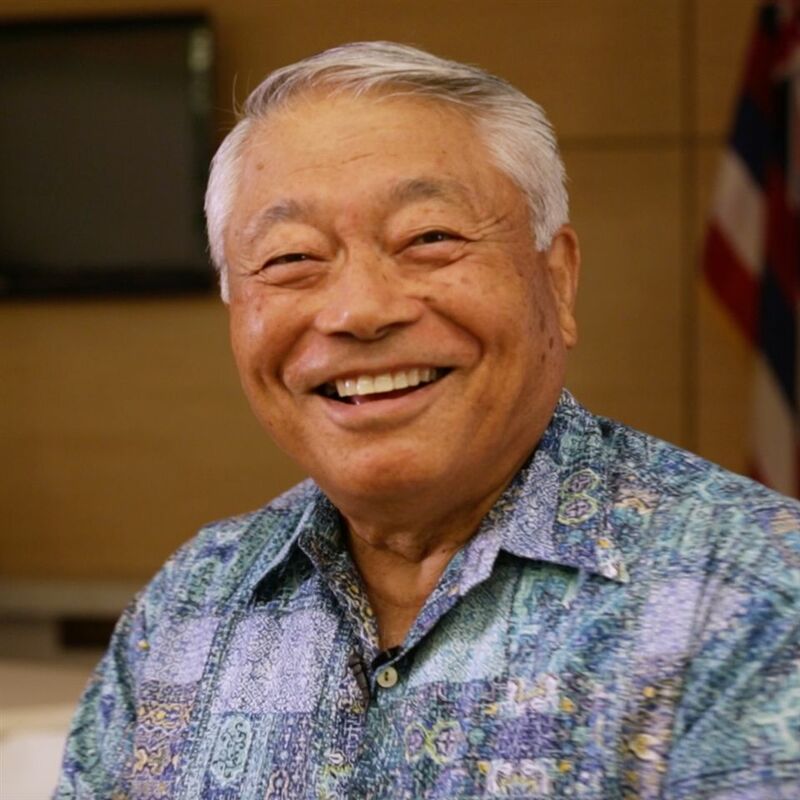 Students also have the option of participating in Maryknoll School’s International Programs through mission trips and home stays in countries including China, the Philippines and the Marshall Islands. Finance, economics, law, global studies for aspiring entrepreneurs, executives, stock brokers, and connectors of nations. Offers labs and case studies that simulate real-world scenarios such as the forensics of a crime scene; organ and tissue monitoring and dissection; and disease prevention, diagnosis and treatment. Students complete a capstone project addressing a topic of their choosing in public health, biomedical engineering, clinical medicine or physiology. Virtual reality dissections, forensic studies, medical simulations, diagnosis and treatment for aspiring physicians, nurses, biomedical engineers and uplifters of humanity. Offers a full spectrum of learning pathways in history, literature, philosophy, performing arts, digital arts, ceramics, music and religion. 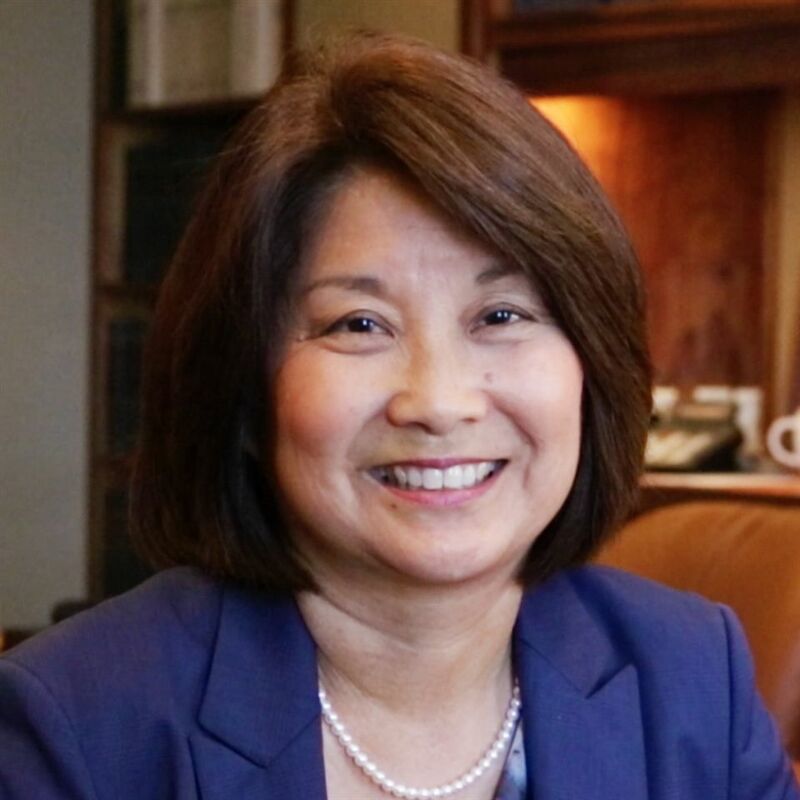 This program integrates both left-brained and right-brained learning, merging creative innovation with logical thinking and philosophical development to prepare students for a myriad of future careers. Filmmaking, performing arts, fine art, directors, writers, actors, artists and creators of beauty. 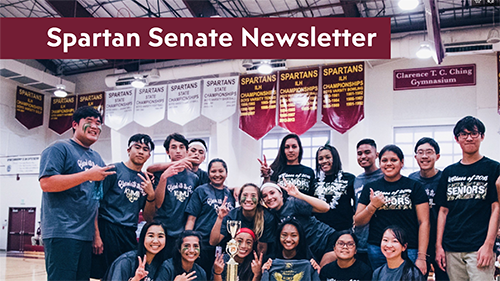 Our High School Student Senate produces the Senate Spartan Newsletter Quarterly. Check out what's happening on our high school campus. Tell me more about High School! 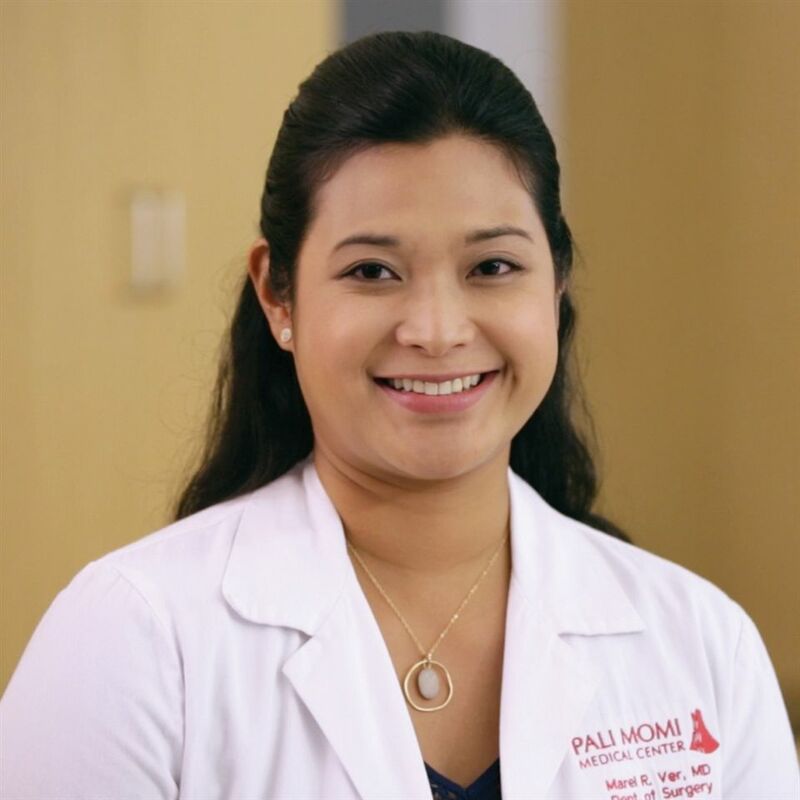 Advanced Curriculum offering individualized learning guided by instructors who are professionals in the fields driving the careers of the future. Project-Based Learning through hands-on studies that bring concepts to life. Internships in high school to gain experience and develop professional maturity. 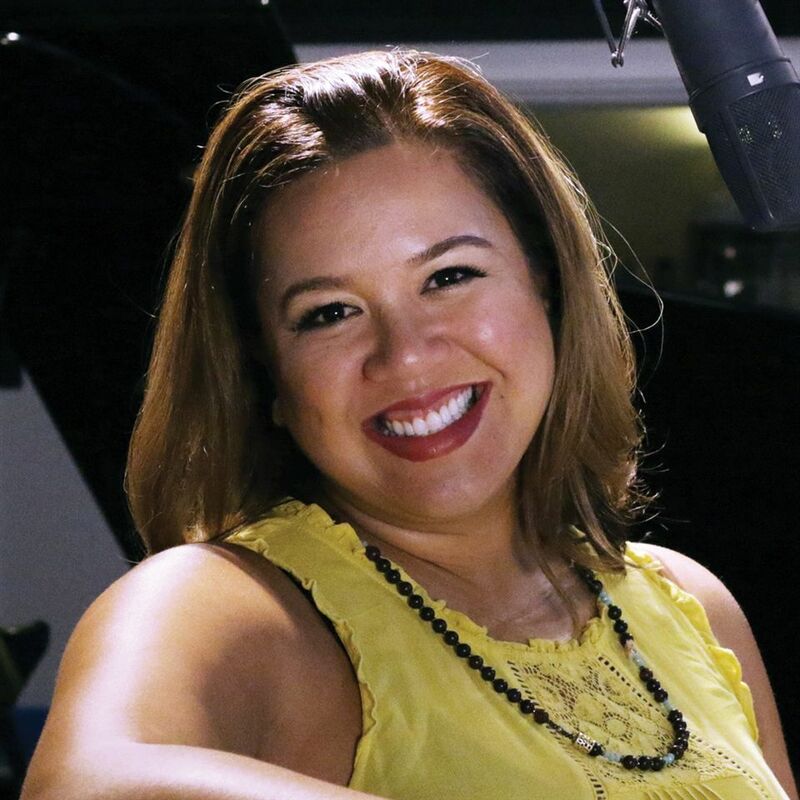 Mentors who are industry professionals sharing real-world insights and career paths. College Excellence as a focus so students are prepared to stand out to outstanding universities. 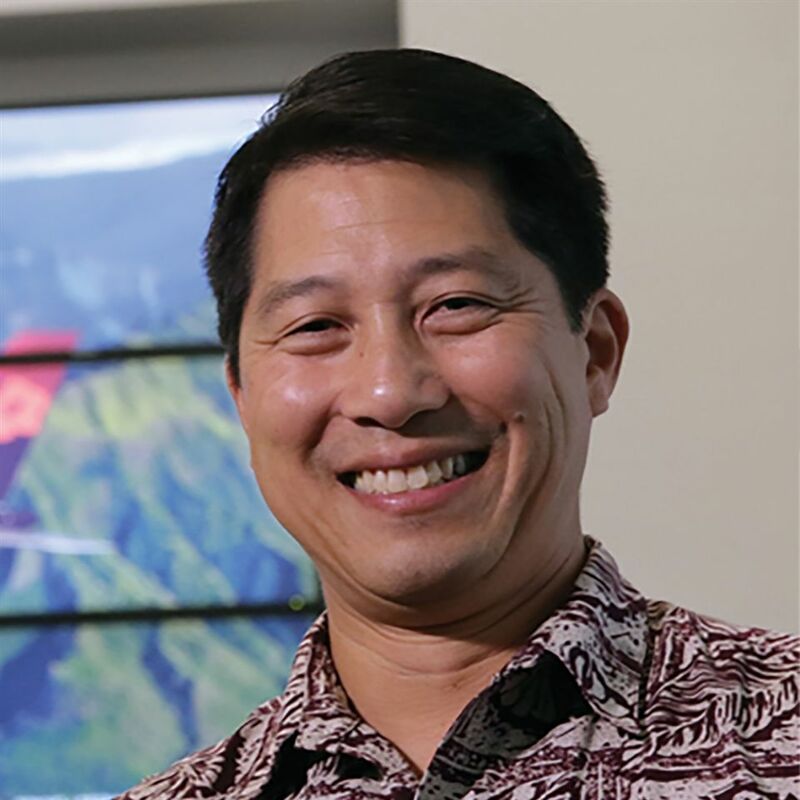 Through an exciting partnership with Hawai‘i Pacific University (HPU), Maryknoll students have the option of taking courses at HPU for dual credit at no additional tuition cost. 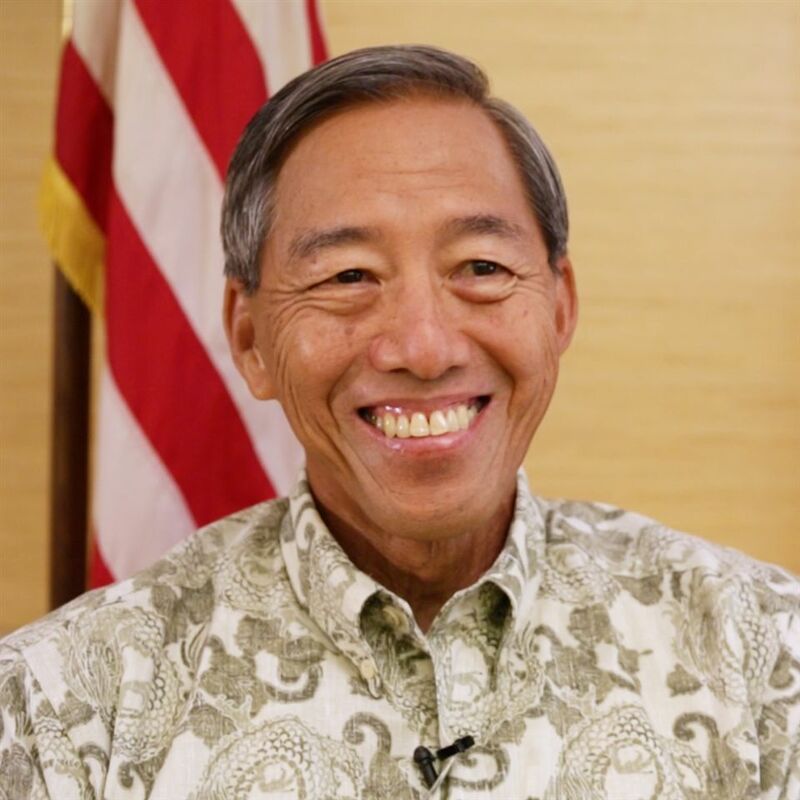 Students who complete sufficient credits may even earn an HPU Associate of Arts degree at the same time as their Maryknoll high school diploma, potentially resulting in significant savings of up to two years' worth of time and undergraduate tuition. 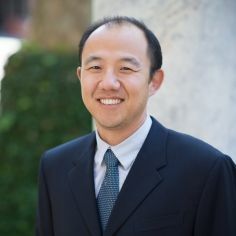 Maryknoll Mx Scholar Programs welcomes Dr. Luke Lee from the University of the Pacific. Dr. Lee is working with Mr. William Rauckhorst in our STEM & Aerospace classes designing, building, testing, and competing using bottle rockets! We thank Dr. Lee and the University of the Pacific for taking the time to share his knowledge and experience with our students. RSVP to mxscholarprograms@maryknollschool.org by the respective dates. Please include the number of people coming in your family, refreshments will be provided.